MSN.com's North American Auto Show (NAIAS) 2005 preview page lists the Saturn 'Aura' concept as the second of two Saturn vehicles making their debut at the Detroit show next week. 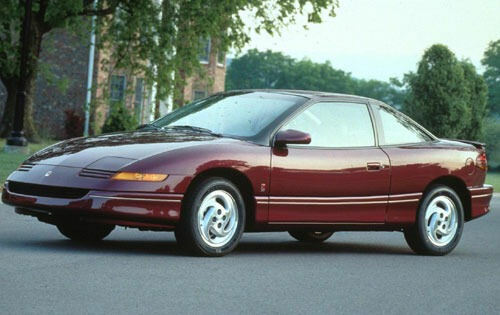 The first vehicle, of course, is a production version of the Saturn's Kappa-based RWD Sky roadster. Details of both vehicles are embargoed by General Motors at this time. AutoWeek reports that Saturn will soon market a new line of fuel-efficient vehicles under the 'Green Line' moniker. Just as the upcoming Red Line Saturns will be built for performance, Green Line cars will be the most environmentally friendly models in Saturn's lineup. There are currently 3 users and 299 guests online.